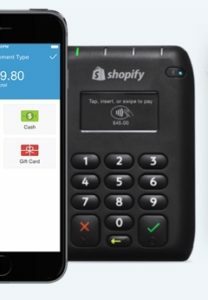 In this in-depth, I’ll discuss the Shopify card reader, POS app, pricing, customer support, security and much much more. Let’s get started. 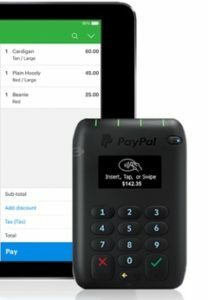 In this review, I’ll take do deep dive into PayPal Here, covering the POS app, security, customer support and more. Let’s get started. In this review, I’m going to dig down into what SumUp actually does and discuss what sorts of businesses will get the most out of its product and service. 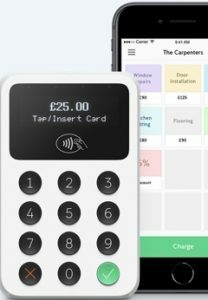 Did Square leave it too late to enter the UK market? 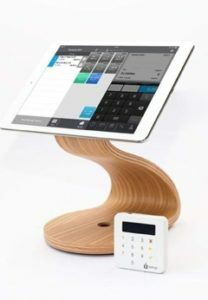 In this article, I’ll discuss whether it’s a viable alternative to iZettle, SumUp and PayPal Here. 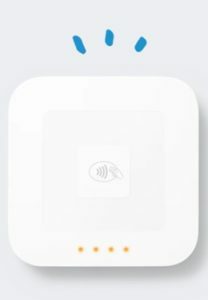 In this iZettle review, I’m going to dig down into what iZettle does and discuss what sorts of businesses will get the most out of the service.